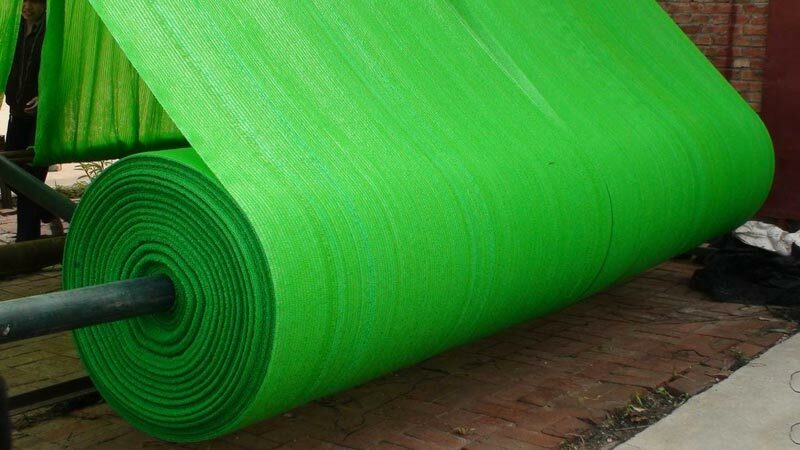 We are a well-known Manufacturer, Exporter and Supplier of Construction Safety Nets. 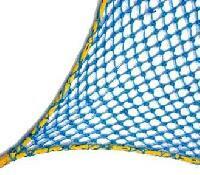 The Construction Safety Nets are developed by excellent quality materials as par industrial standards. Our Construction Safety Nets are exceptionally strong, and have been widely used in the construction industry. 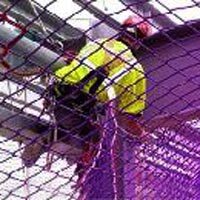 The Personnel Safety Nets, offered by us, support heavy load impact and are reliable in use. Available in all sizes and colors the Construction Safety Nets are highly durable and strong that safeguard people against any kind of damages. We are counted among the most reliable Safety Net Manufacturers in the domain as we bring forth qualitative products at reasonable prices. For any requirement, contact us at the earliest and we will provide you our expert help. 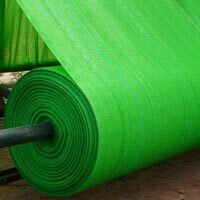 Our Shade Nets are made of High Density Polyethylene (HDPE) and Treated with best color GREEN master batch & UV Stabilizers. In the Highest Proportion to Ensure Long Life Of the shade net. 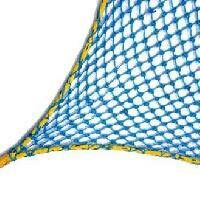 Our Shade Nets are made from 100% Virgin Materials and have high GSM.